The Brooklyn Nine Nine Stephanie Beatriz Leather Jacket is made from genuine leather. The brown color of the jacket makes it look mysterious and appealing. It is the exact replica of the one worn by the lovely Stephanie Beatriz in the show. The Rosa Diaz Leather Jacket has a classic lapel style collar and an asymmetrical YKK zipper closure. The inner of the jacket has a soft viscose lining. The sleeves of the Brooklyn Nine Nine Stephanie Beatriz Leather Jacket are long and fitting with zipper cuffs. The sleeves also have a padded design that make it look edgy. 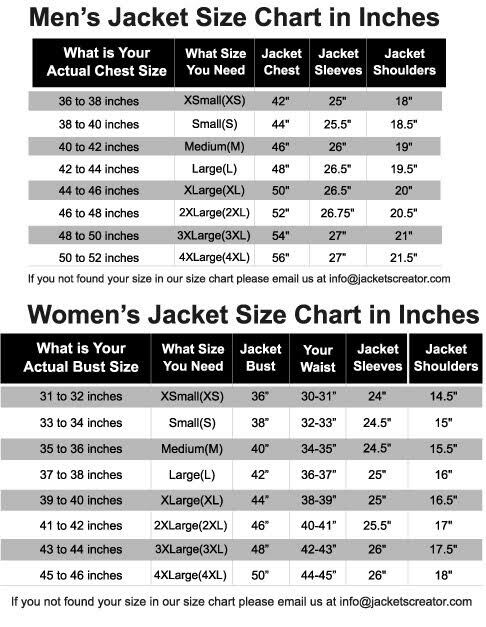 The jacket has two side waist zipper pockets and two chest zipper pockets for carrying gadgets. The fine quality stitching of the Rosa Diaz Leather Jacket makes it durable and a fan favorite.